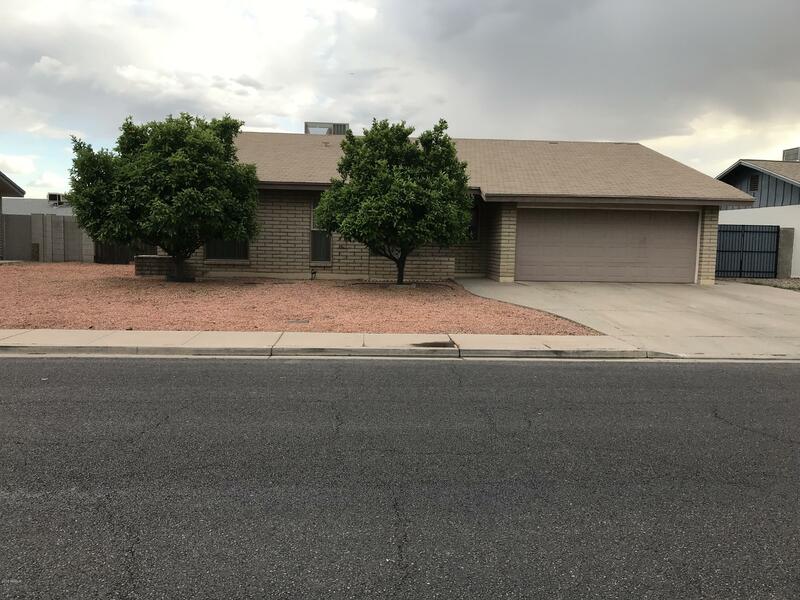 All SHERWOOD MANOR homes currently listed for sale in Mesa as of 04/22/2019 are shown below. You can change the search criteria at any time by pressing the 'Change Search' button below. "This home is located in a great neighborhood that is close to everything.No HOA and great curb appeal.Great room is nice size and very comfortable.Kitchen is what every woman wants in a kitchen including SileStone counter tops beautiful wood cabinets,,recessed lighting,Stainless Steel appliances and island with bar stools looking into the kitchen.Large dining area with large french doors looking to covered back patio and large back yard.Dual Pane windows are an added plus to have efficient utili"